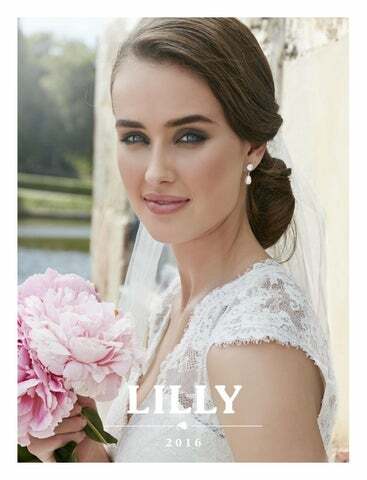 LILLY | Romantic, classic bridalgowns with feminine contours and finishing touches of detail. PASSIONS by LILLY | Mix & match – soft powdery colours with outerlayers of lace. DIAMONDS by LILLY | Short chic dresses for the far-away wedding or city-fashionable bride.